Our society needs educated and talented generation of young people to take the country into prosperity. 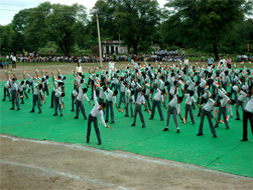 Schools are foundations for imparting education in younger generation. Our Chairman Mr. Madan Paliwal strongly supports the statement “GIVE HUNGRY MAN BREAD FOR A DAY, HE WILL EAT IT AND THE NEXT DAY, HE WOULD BE HUNGRY AGAIN. INSTEAD IF YOU EDUCATE HIM AND TEACH HIM HOW TO EARN, HE WOULD BE ABLE TO FEED HIMSELF AND HIS FAMILY FOR A LIFETIME." Miraj has translated its social responsibility into reality by building up schools that cater to the needs of quality education to the masses. "If you want 1 year of prosperity, plant corn. If you want 10 years of prosperity, plant trees. If you want 100 years of prosperity, educate people." 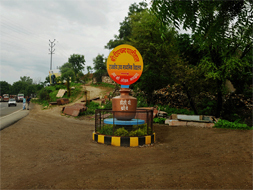 Looking towards this aspect, Miraj built and developed Shri Deep Chand Paliwal Secondary School.